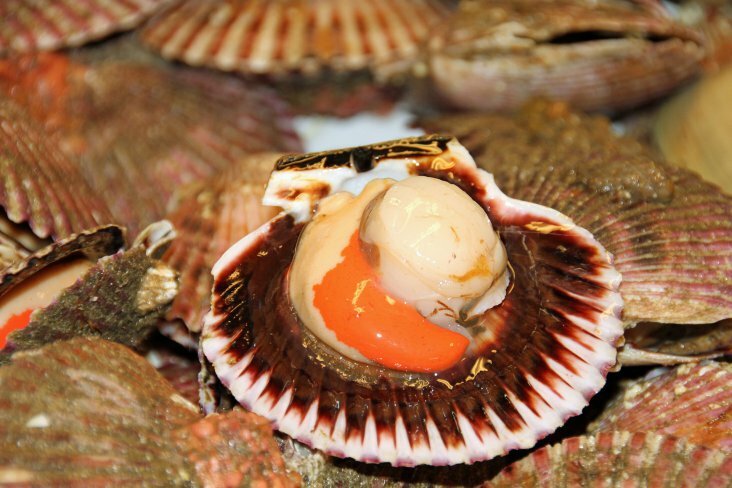 RESEARCH: Scallops absorb billions of microplastics in just 6 hours. These scallops can absorb billions of microplastics within six hours. A first-of-its-kind study has shown just how quickly the tiny particles can accumulate in the bodies of shellfish under current levels of marine plastic pollution. The answer? Billions in just six hours. 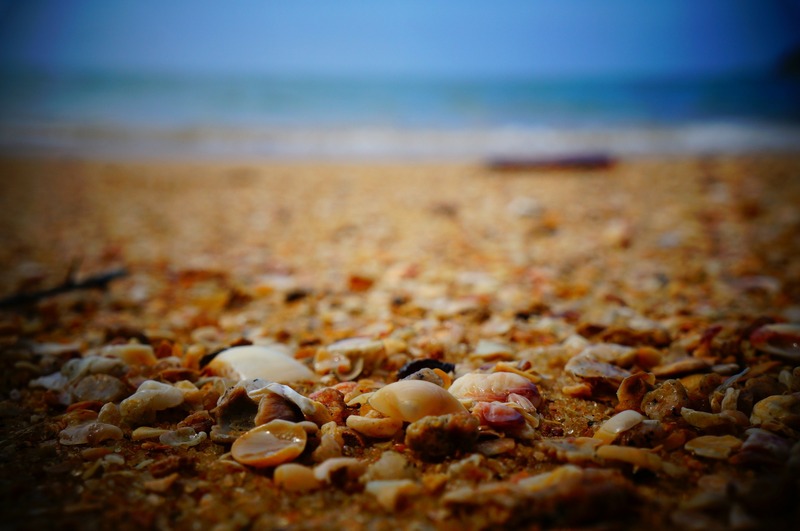 According to an article on ECOWATCH.com researchers led by a team at the University of Plymouth exposed the commonly sold great scallop (Pecten maximus) in the laboratory to concentrations of plastic nanoparticles equivalent to those found in the marine environment. After six hours, billions of 250 nanometer (nm) particles had spread through the scallops’ intestines, while even more tiny 20 nm particles had lodge themselves in the mollusks’ other organs including their kidneys, gills and muscles.